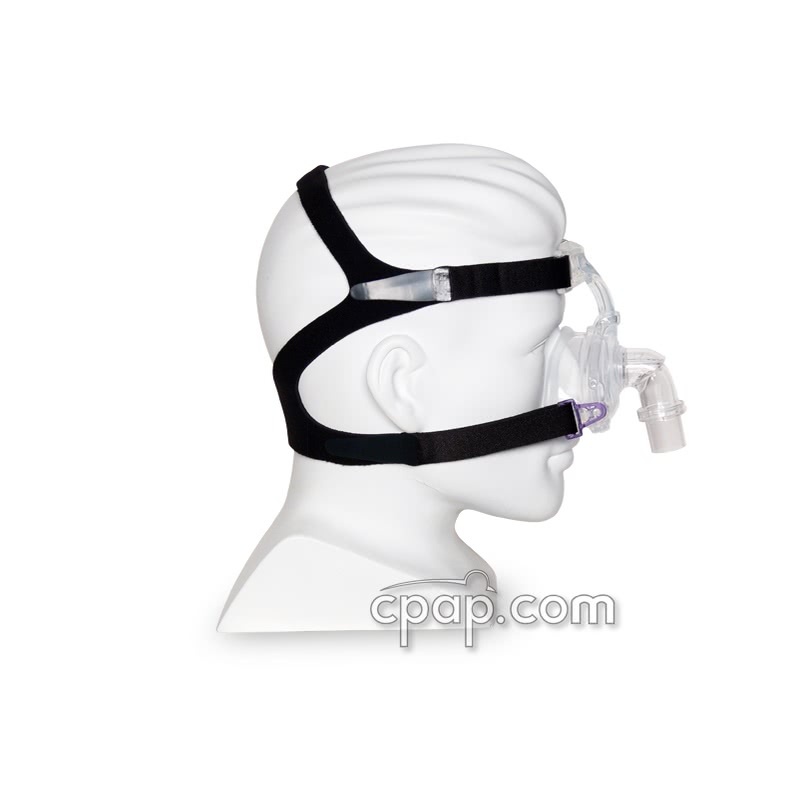 Newer Model Available: Zzz-Mask SG Nasal CPAP Mask with Headgear.
" The Most comfortable mask I have used in the last five years. " 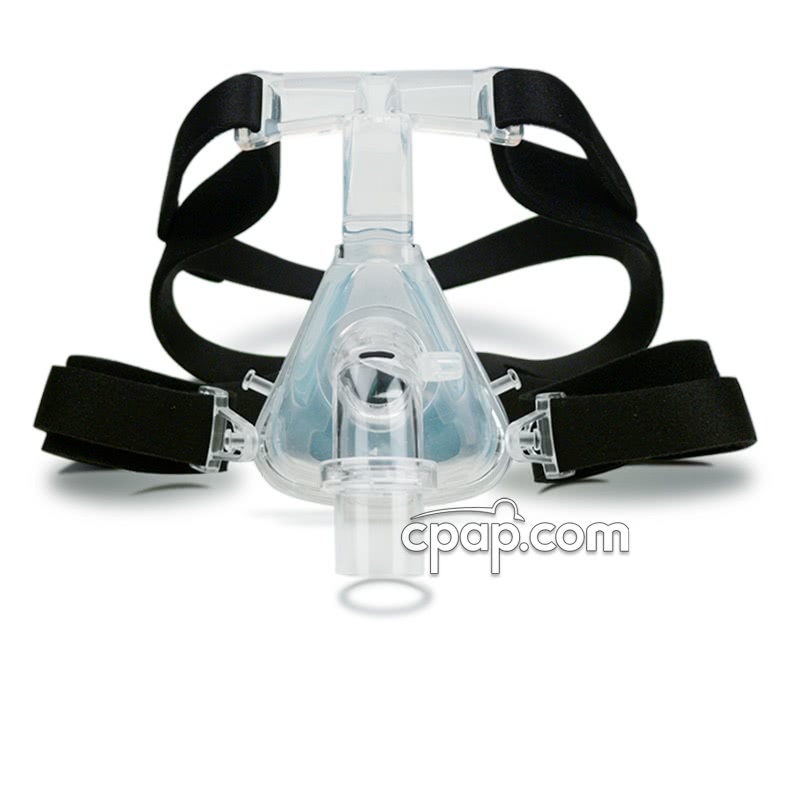 " Great fit and very comfortable, much better than the full face mask for me. " 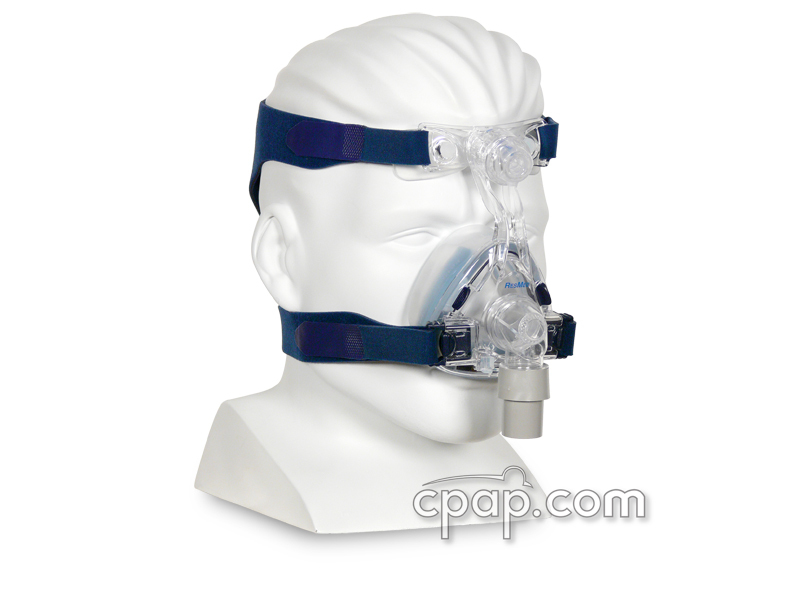 The Zzz-Mask Nasal CPAP Mask with Headgear is manufactured by PMI Probasics. 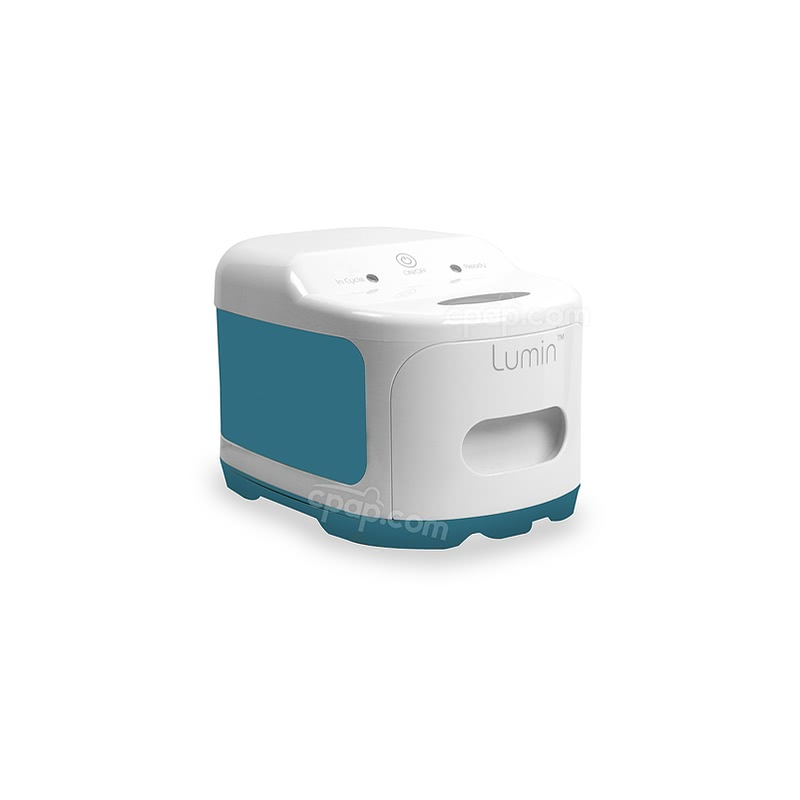 The mask frame is made of soft medical liquid silicone, its one piece design is flexible, lightweight, and easy to clean. The bendable forehead piece is comfortable and highly adjustable and won't snap, crack, or break. 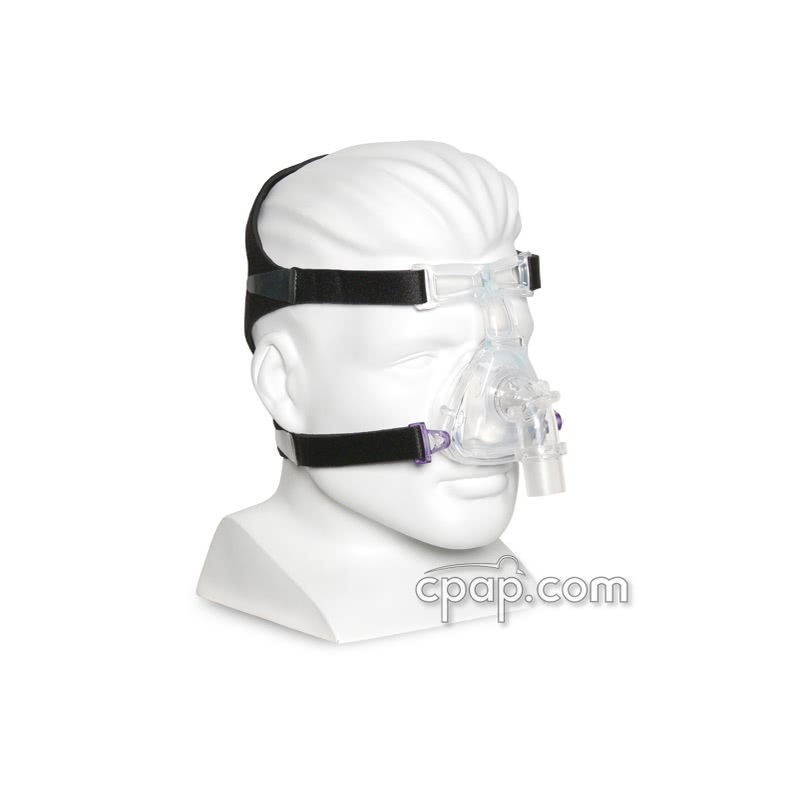 The Zzz-Mask Nasal CPAP Mask with Headgear offers some unique features. Forehead Piece Won't Break The forehead support is made of a soft pliable silicone that bends and is fully adjustable providing for the ultimate in comfort. 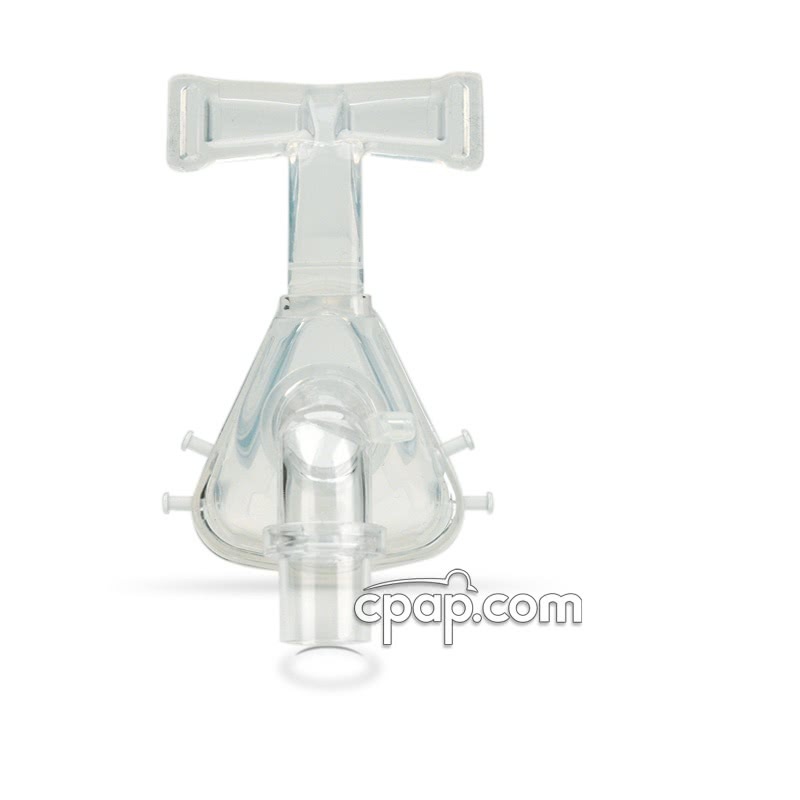 The entire T-piece is flexible and conforms naturally to the contours of your face. Won't snap, crack, or break. 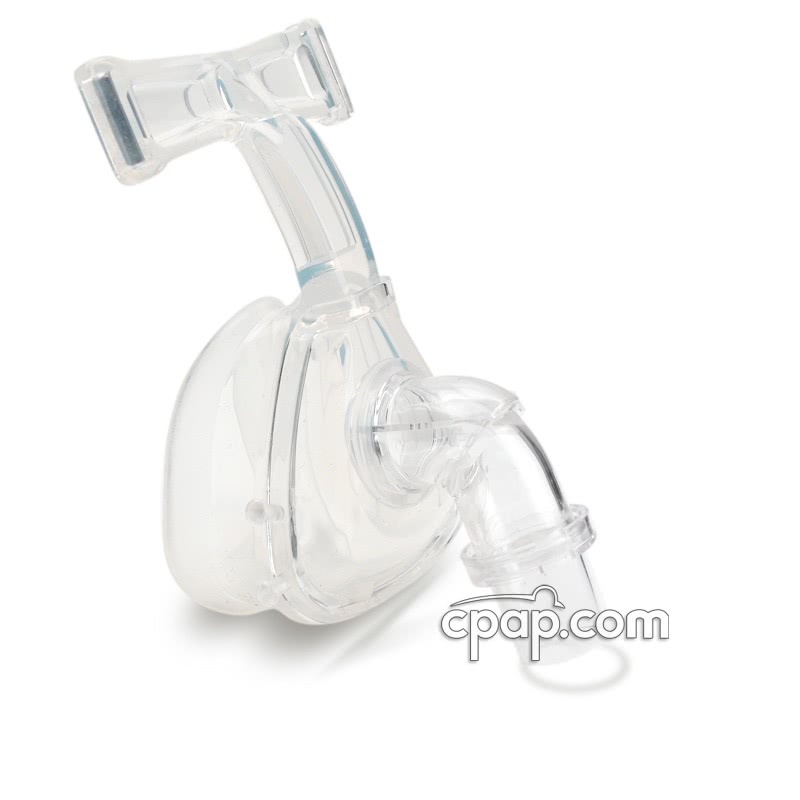 Lightweight Flexible Design Made from a soft medical grade silicone, the Zzz-Mask Nasal Mask has a one piece design that is comfortable, durable, and flexible. Headgear with Quick Release Clips The headgear can be easily removed without having to re-adjust the straps making it quick and convenient to take on and off. 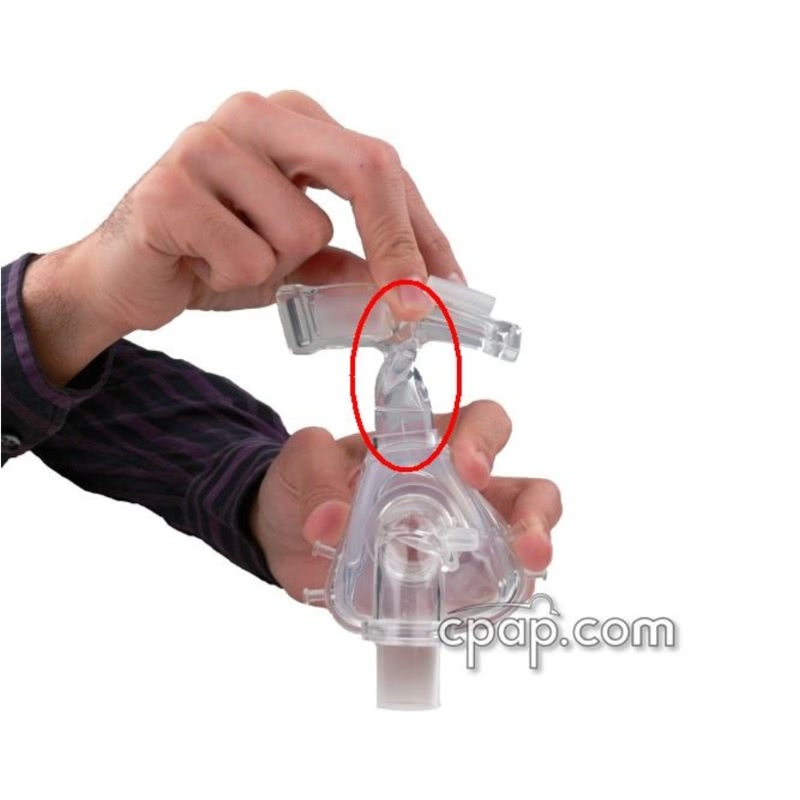 There are also two different places to connect the bottom headgear for even more adjustability. 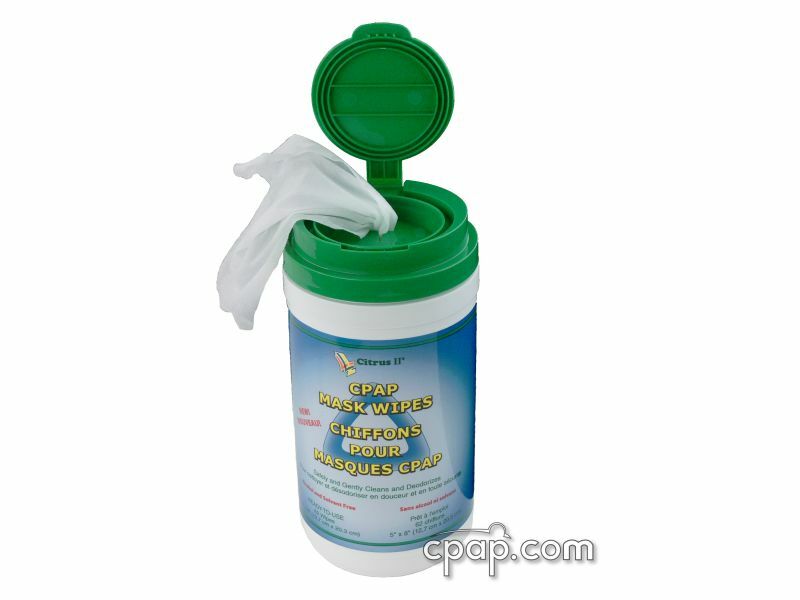 Easy To Clean Due to its one piece design this mask is amazingly easy to clean. 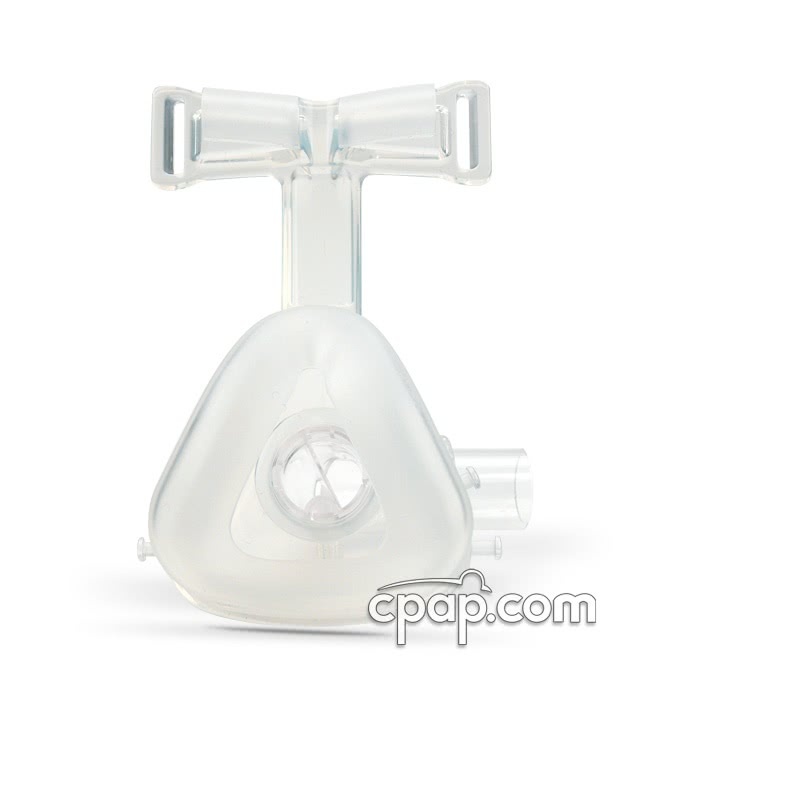 360° Double Swivel Elbow Port Freedom of movement and ease of connection is built into the design of the Zzz-Mask Elbow Port. 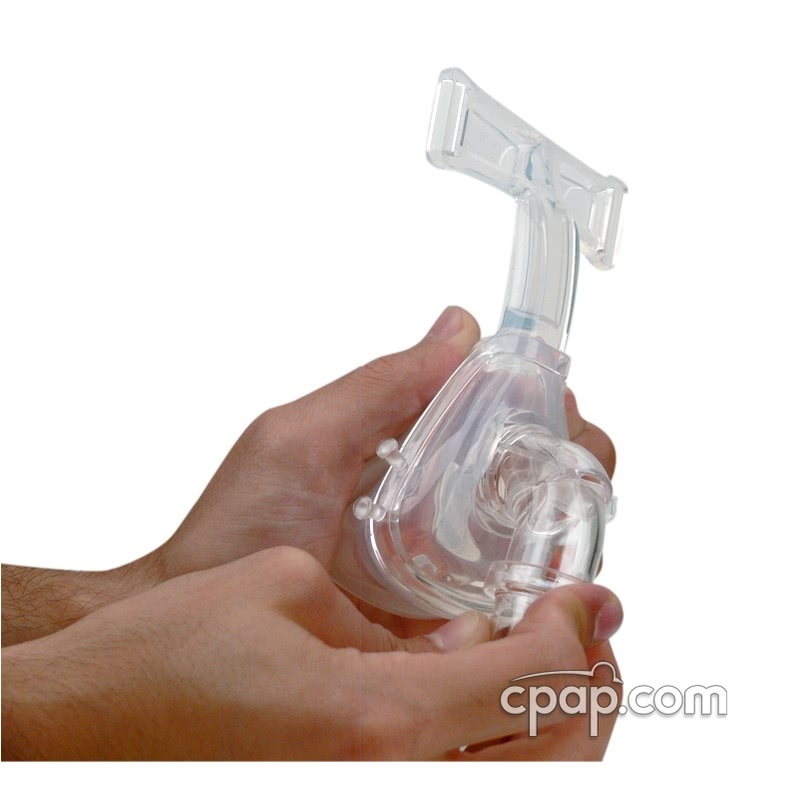 Where the mask and the elbow port connect is slightly flexible as well, helping to keep the mask in place if you are an active sleeper. Ergonomic Contoured Design This mask contours naturally to the face with its ribbed support for comfort, fit, and seal enhancement. 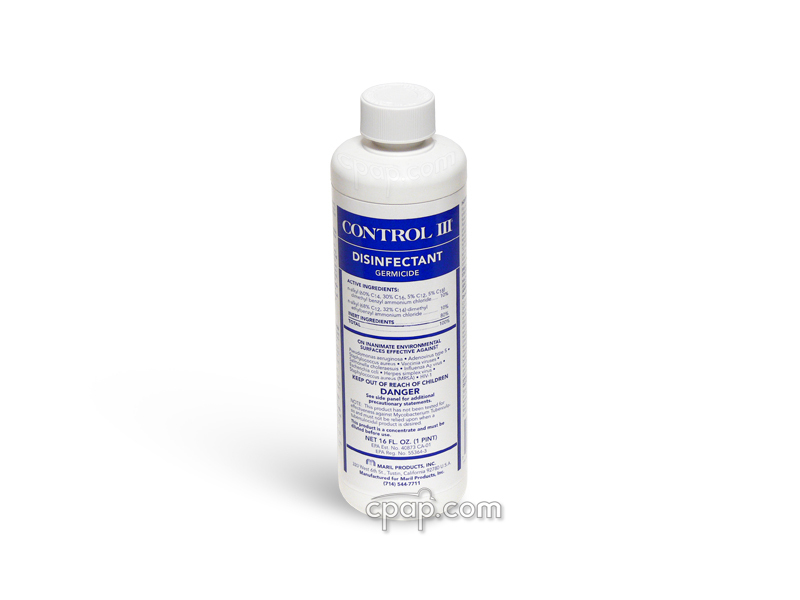 Durable The overall design of this mask and materials used make it extremely durable and long-lasting. 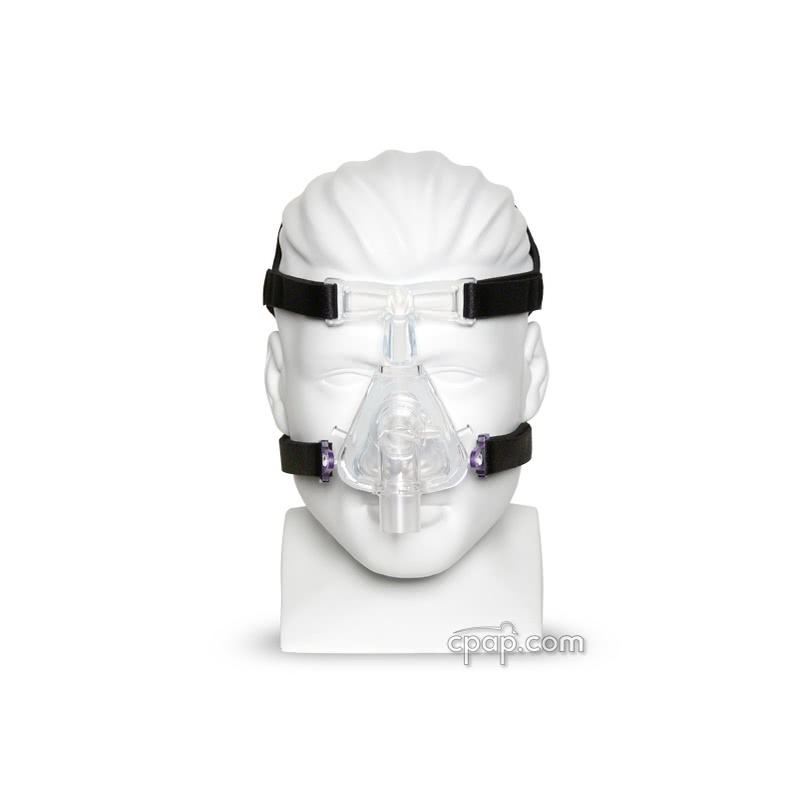 The Zzz-Mask Nasal Mask with Headgear comes in three sizes and most people should fit in a Medium or Large. 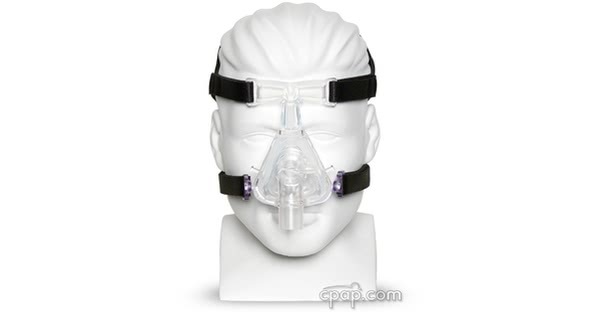 Our in-house testing was very successful and had several people saying they would switch over to this mask for every-night use due to its comfort and durability. They especially liked the soft and bendable forehead piece as well as the flexibility of the connection between the mask and the swivel. 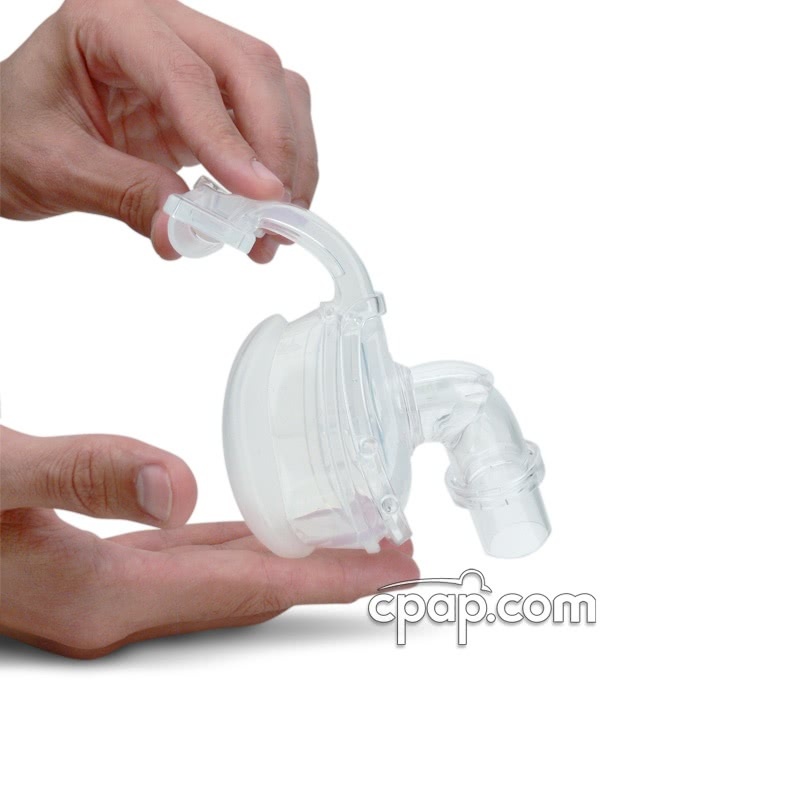 The Zzz-Mask Nasal frame and cushion do not detach. When examining the front of the mask, the size is located on the base of the mask, just below the elbow.